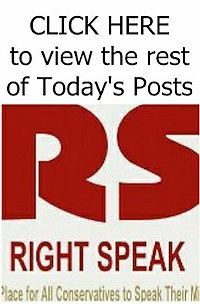 RIGHT SPEAK: Trump Again Threatens to Shut Down Government ... UPDATE! Trump Again Threatens to Shut Down Government ... UPDATE! President Trump renewed a threat to shut down the government unless Congress provides money for a wall at the southern border and enacts new curbs on immigration, reviving a battle he said last month should wait until Republicans gained more solid majorities after the November elections. The threat adds a new headache for congressional Republican leaders two months before government funding expires on Sept. 30. It also stands as a rebuff to Republicans who have privately pleaded with the president to avoid triggering a shutdown before the mid-term elections. 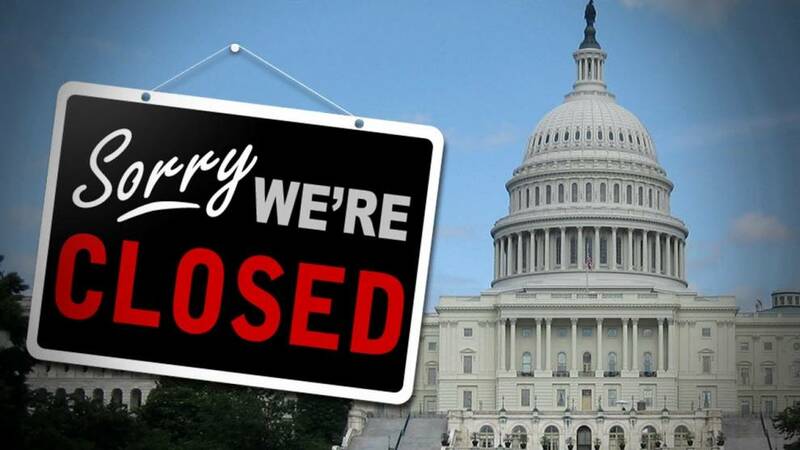 Republican leaders fear their party would be blamed for shutting down the government, costing them votes during a year in which the party risks losing control of the House and is defending a narrow majority of 51 out of 100 seats in the Senate. Read the rest of thw sory HERE. TRump doesn't give two sh**s about the political ramifications, meaning the midterms. He also doesn't give two sh**s about the fact that a large majority of Americans, including REPUBLICANS, favor legal status for Dreamers, as well as the other immigrants who are here. Trump doesn't give two sh**s about anything but himself, and keeping his racist base happy.